As the year changes, a lot of expectations about 2016 are bound to come up. Several groups have come up with a list of possible parenting trends that we might see in the year to come. So what could 2016 have in store for parents? The world that we have now is heavily diverse, so much so that we’re expected to embrace it, such as accepting transgender people and those with special needs. 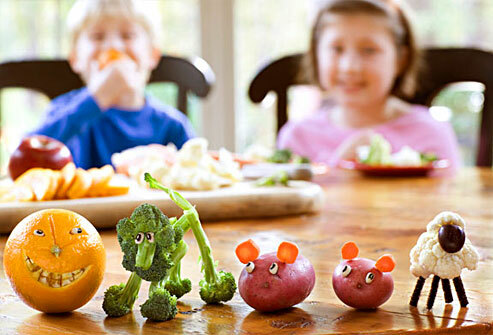 It is the parents’ job to teach their kids to embrace diversity. While Millenials were raised by parents who micro-manage everything, they tend to be more relaxed in their parenting to encourage their kids’ independence. This might become one of the biggest parenting trends this 2016 – acting like your child’s friend. Care.com noticed parents demanding more of nannies and caregivers, as they look for certain child rearing-related degrees, licenses, skills, and experience in their job posts. Instead of trying to do as much as they can with their kids, more parents are trying to look for babysitters, caregivers, and nannies who can help out more around the house to give them more free time to be with kids. In 2016, more parents will likely be combining favorite first names to create their child’s first name. This takes care of the dilemma of choosing between two great names. So, you might have an Eilynn by combining Eileen and Lynn. The privilege of getting two nannies is no longer limited to the rich and famous. As more families function with different work schedules, they tend to hire two nannies with different child rearing strengths to cater to the family’s needs. More nannies are also open to the idea of working for different households. Parents are likely to become focused on finding products that do not contain harmful chemicals to give them peace of mind about the safety of their babies. 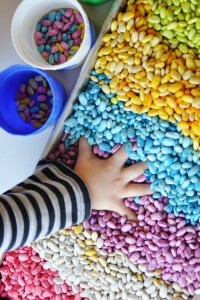 Kids might be given more opportunities to engage in sensory play, letting them make better use of their sense of touch, taste, smell, hearing, and sight, to improve child development. 2016 will be more about easier and more convenient traveling for kids, be it by plane, car, or train. Have you seen Inside Out? If you haven’t, watch it now. Many pinners are keen on using the movie to help their kids explore and discuss their emotions. Why not train them early? Kids who study coding will develop their logical thinking skills and be more equipped to handle their future. 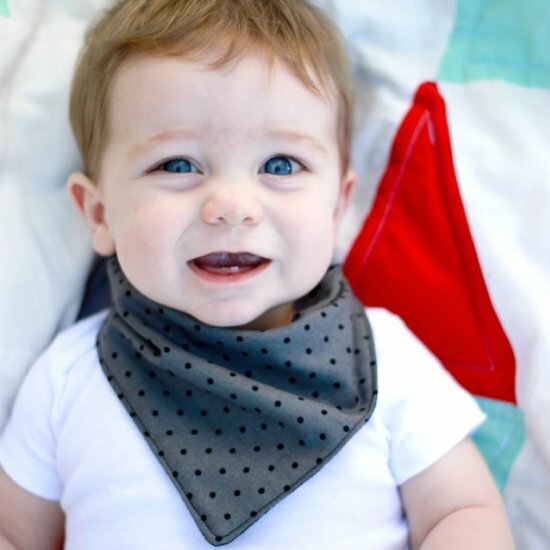 Yes, bibs can be pretty stylish, too. Pinners are all for making DIY bandana bibs out of old T-shirts. If you want to make your kid’s room more stylish without paying so much for redecoration, just use string lights. Instead of the typical pink for baby girls or blue for baby boys, gender-neutral decorations and themes for the nursery room are more appealing to parents this 2016. If you feel a bit paranoid about letting your kids play outside or if you don’t have enough time to supervise their outdoor games, why not let them play indoors? Put your creativity to work in developing DIY games indoors. 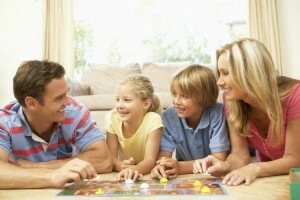 Parents will likely be more focused on reducing their kids’ tech-time by introducing them to classic board games. What kind of parenting style would you like to pursue this 2016? 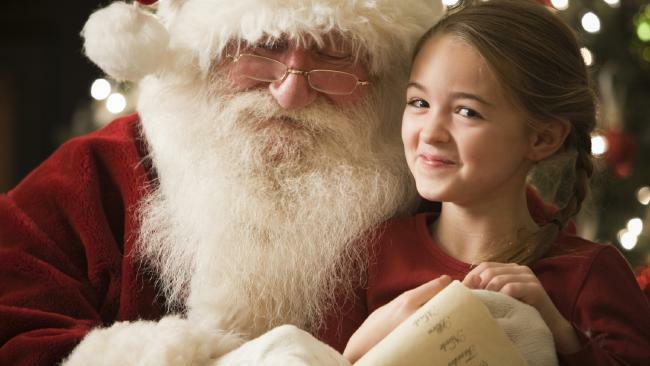 How Should You Open Your Kids’ Eyes to the Truth About Santa?